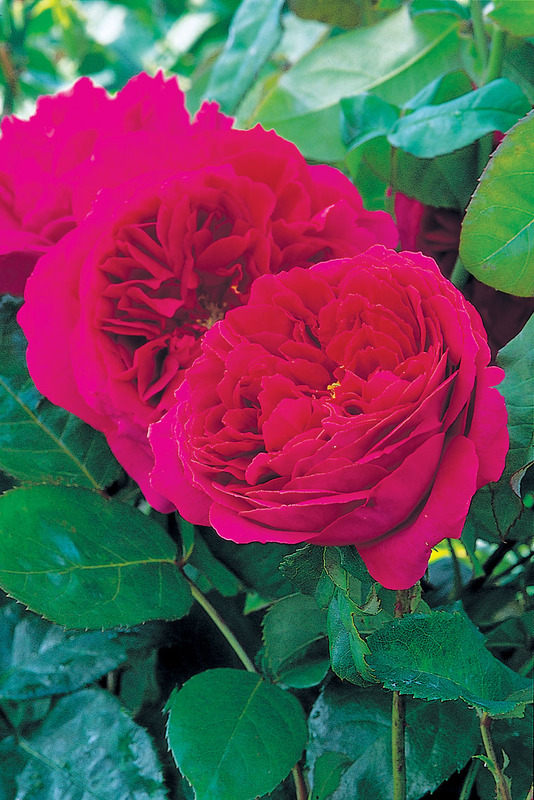 Rosa (‘AUSlo’) | J.C. Bakker & Sons Ltd.
Dusky crimson flowers with a powerful ’Old Rose’ fragrance are held atop upright stems. Bushy growth, dark green foliage. SKU: 89556100. Categories: Austin Series, Roses. Tags: Austin, Othello, Rosa, rose, series.